The museum’s newly constructed glass pavilion is particularly impressive. It currently houses a display of large stone monuments, works of art from Roman to modern times, as well as the late gothic portal figures from the town’s church, the Stiftskirche. The museum is also well known for its collections of historical toys, unusual coins and special medals. At the beginning of the 19th century, Baden-Baden experienced an unprecedented ascent from a sleepy romantic country town to an elegant, world-renowned spa town within just a few decades. Nobility and the upper bourgeoisie rubbed shoulders with artists and gamblers, high society and the demi-monde from all over the world. The international bathing society enjoyed playing roulette and attending the concerts of international stars, popular theatre productions, balls and the horse races in nearby Iffezheim. With its social life, romantic environment and, not least, its gambling, Baden-Baden secured its status as ‘capitale d’été’, Europe’s summer capital. Now free of charge at the museum till: audio guides for the permanent exhibition in German, English and French. 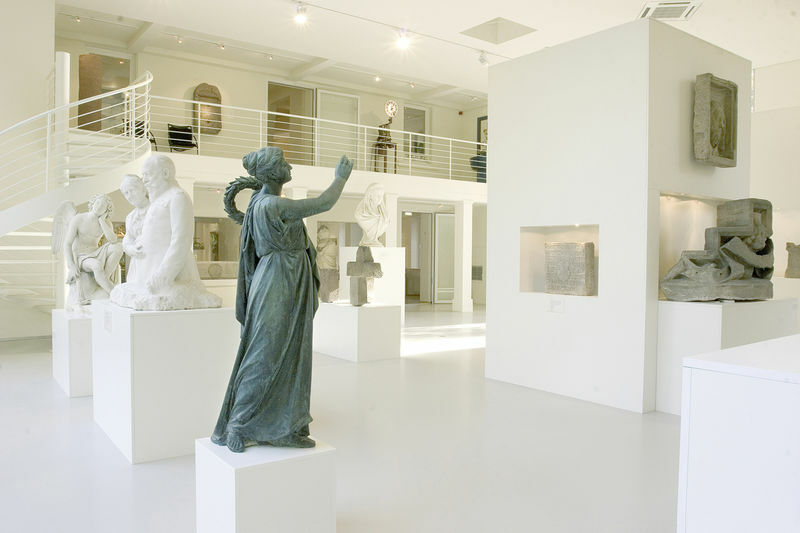 Selected exhibits, the quotes of famous people and anecdotes from the spa town breathe life into the varied past for maximum 90 minutes at the museum. 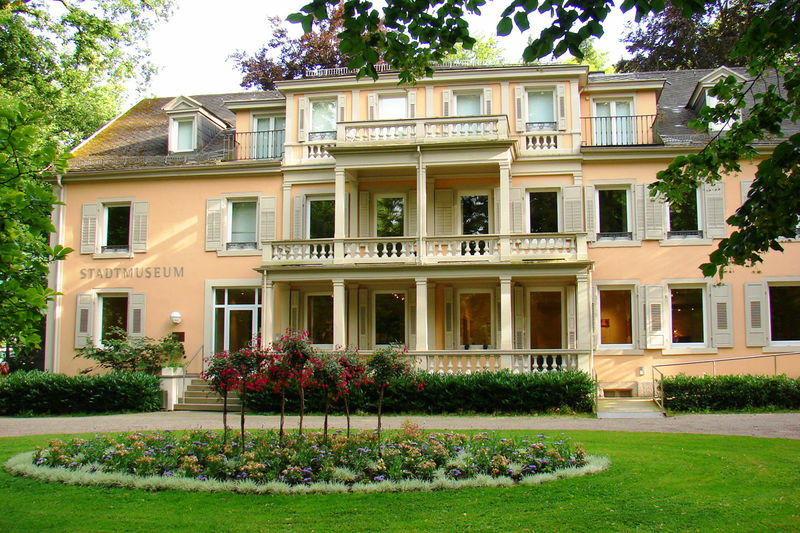 The audio guide in German and English with soundtrack allows visitors to listen to Baden-Baden’s town history, and is handed out along with a museum map free of charge.